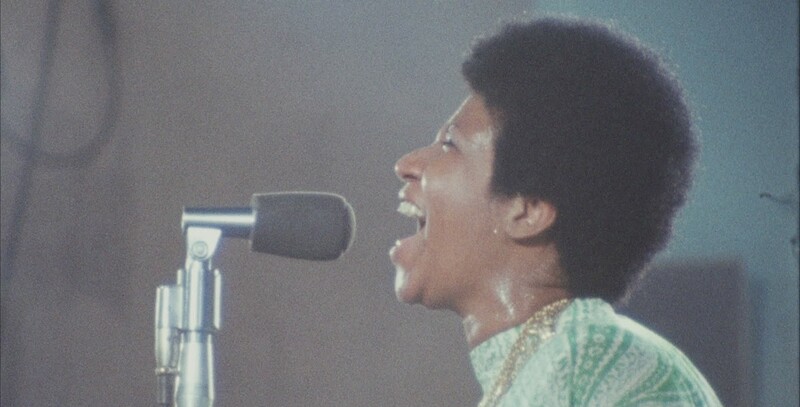 The documentary chronicles the never-seen-before live recording of Franklin’s album (of the same name) by Academy Award winning director, Sydney Pollack in 1972. Amazing Grace became the bestselling gospel album of all time and features what many consider to be Franklin’s greatest performance. It’s taken 46 years to restore the footage (thanks to Pollack and new director, Alan Elliot) in order to provide audiences with the utmost experience and quality. Shot at the New Missionary Baptist Church in Los Angeles when Aretha Franklin was 29 and at the peak of her powers.